The Oliver 60 Row Crop tractor was powered by a petrol/kerosene 16.5 horsepower overhead valve engine. The rear wheel track was easily and almost infinitely adjustable by sliding the wheel hub along the splined axle. 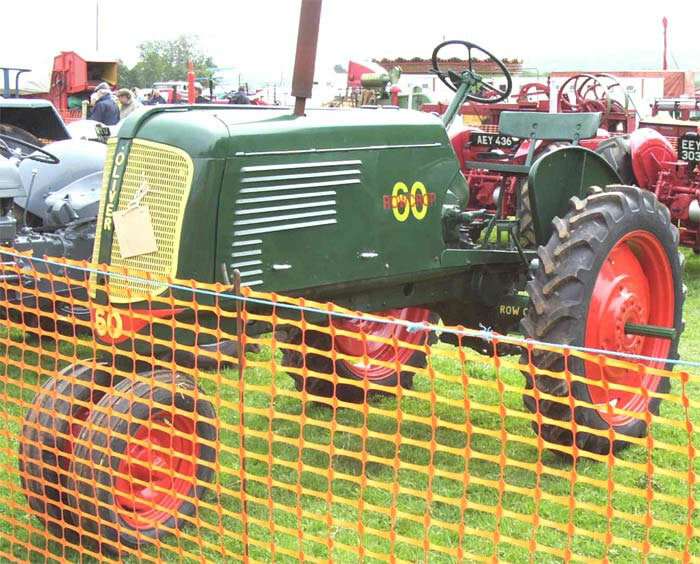 The Oliver 60 was introduced to the Oliver tractor range in 1940 and remained in production until 1948. It was sold in Canada branded as the Cockshutt 60 until 1946.